Florida is experiencing unusually cold temperature. 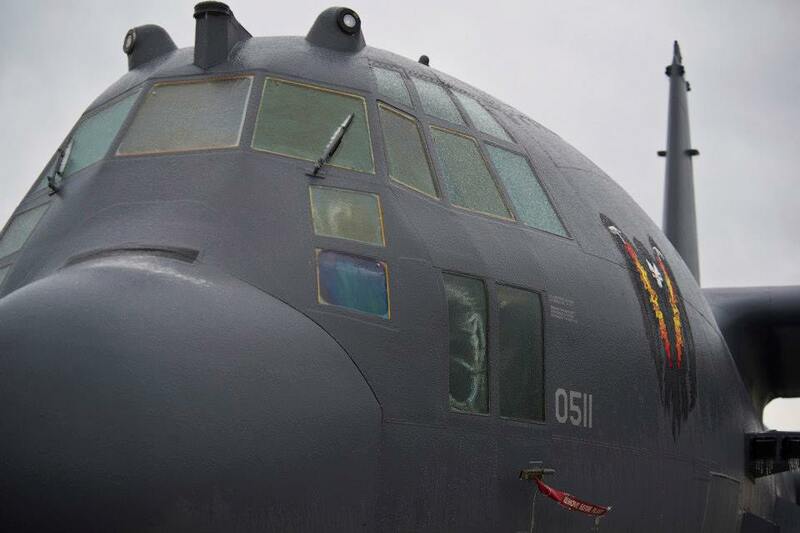 High winds and freezing rain, brought by a winter storm coated aircraft in a layer of ice. These images, taken on Jan. 29, 2014, say it all. 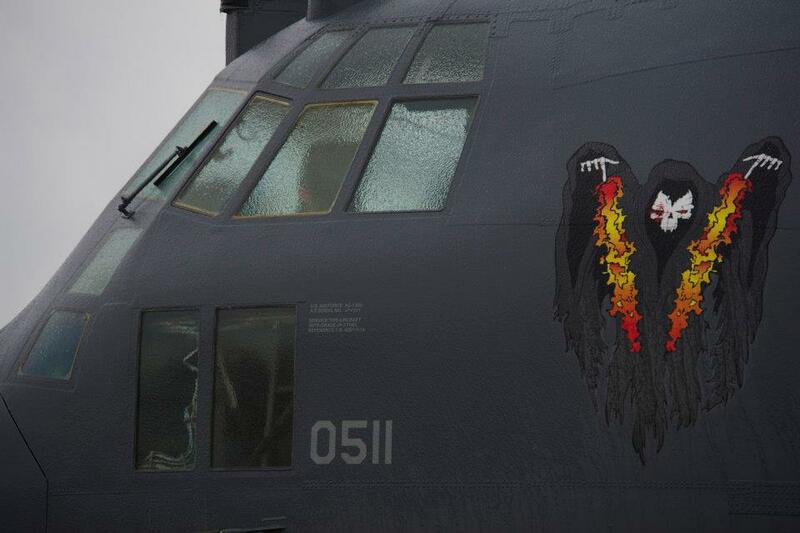 Since quite unusual freezing rain and cold temperature have layered Hurlburt Field, Florida, in a thin sheet of ice, icicles formed on a U.S. Air Force AC-130U Spooky gunship’s 25 mm Gatling gun. If you believe that using the rotary guns (facing down and aft along the plane’s left side) in Northern Europe, or Siberia, might not be a good idea, take a look at how these systems work: a few bursts of rounds through those barrels would take care of the icicles (and of the bad guys on the ground). 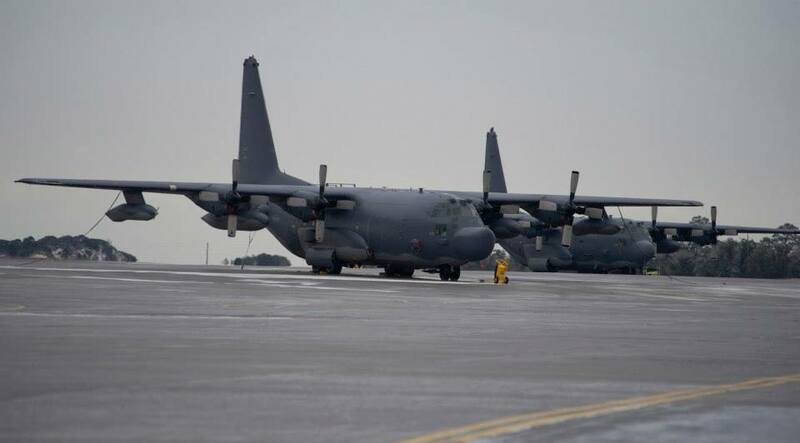 Flight operations at the base are temporarily suspended because of the bad weather.